Home » Monthly Sales » October Sales on Furniture, Granite, Cabinets, Light Fixtures, Windows and more! 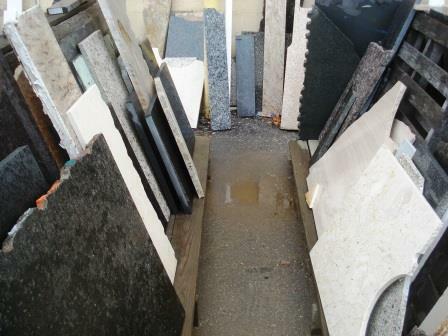 October Sales on Furniture, Granite, Cabinets, Light Fixtures, Windows and more! Hi Forklift Fans! We’ve got some great sales for you this month. 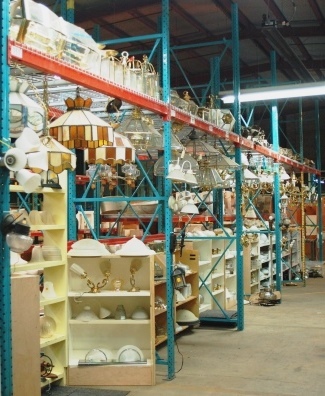 Stop by our warehouse soon for the best selection! For the month of October, all pieces under 5 square feet are just $2.50/sf (regularly $5-13.50 per square foot). Sale does not include stone tile, other types of counters, counters with sinks, items from our consignment partners or items with missing or damaged price tags. Great for creative projects! 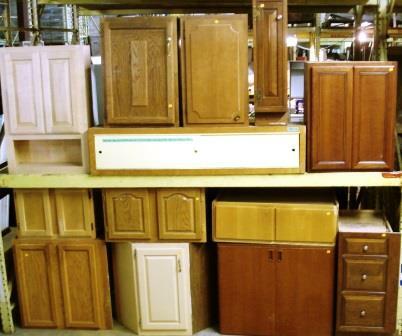 Take 50% off kitchen cabinets with orange price tags of $30 or less. 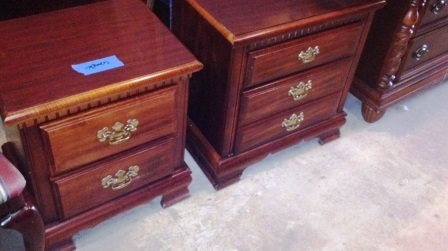 Sale includes unmatched “orphan” cabinet doors and drawers. Sale does not apply to other types of furniture, cabinet hardware, bathroom or living room cabinetry, cabinet sets, items with missing or damaged price tags, specialty items or items from our consignment partners. Sale includes a large variety of modern chandeliers, flush mounted ceiling and wall fixtures, patio lights, lamps and fluorescent fixtures. 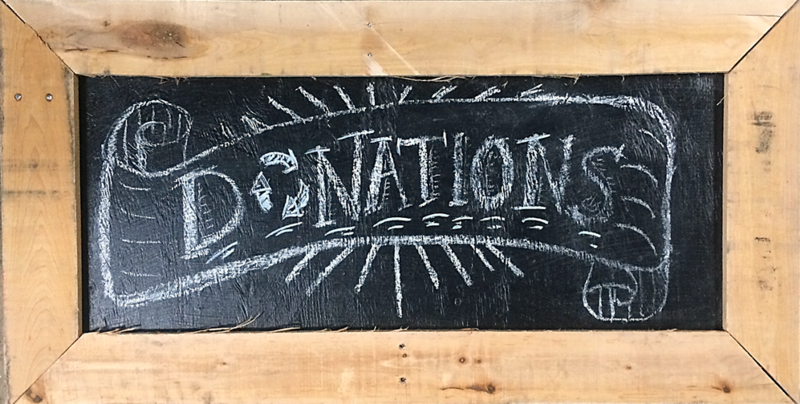 Sale does not include vintage items with blue tags, white-tagged items from our Salvage Arts consignment partner, select specialty items, or items with missing or damaged tags. 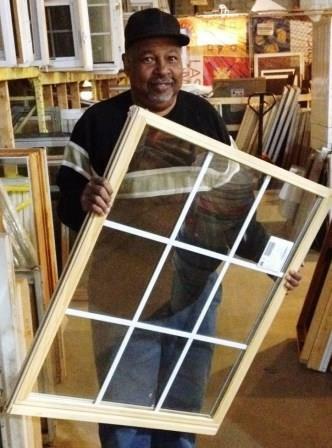 Take 30% off surplus and salvaged windows, window sashes and shutters with orange price tags. Sale does not include items with blue tags, select specialty items, vintage windows and sashes with wavy glass, stained glass, leaded glass, items from our consignment partners or items with missing or damaged tags.